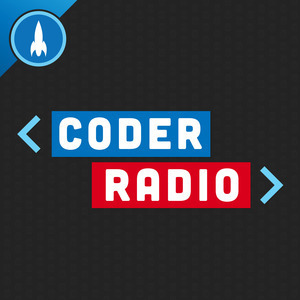 299 episodes of Coder Radio since the first episode, which aired on June 24th, 2013. Chris is back from his trip to Denver to tour System76’s factory, and what he discovered while he was there was the last thing he was expecting. Mike and Chris don’t claim to have a time machine, but they still have a major problem to solve. iPad Pro is a great machine for people that don’t want to get too much work done. Wes joins Mike to discuss why .NET still makes sense, the latest antics from Fortnite, a brave new hope for JVM concurrency, and the mind-expanding benefits of trying a Lisp.